The end of the millennium is at hand. The Final Nights are here. The proud Camarilla is beset by doubt, betrayal and the rage of its enemies. The Masquerade has worn dangerously thin. Not even the most powerful Justicars are safe. But this is not the end, for the wounded beast is the most dangerous. The elders of the Camarilla will not let their dream die without a fight. 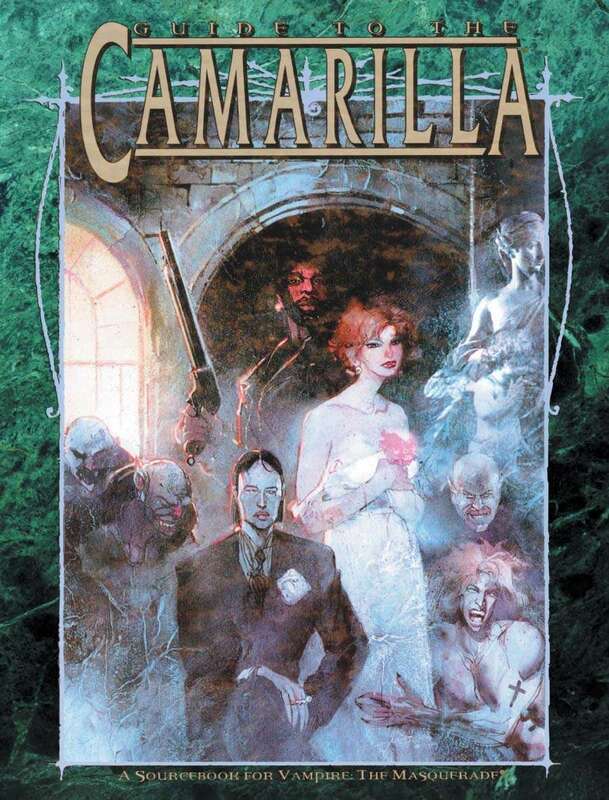 The New Face of the Camarilla Here is the complete guide to the Camarilla of the End Times. From the core clans to the independent vampires who have flocked to the Camarilla's banner - from the Disciplines of the elders to the dreams of the anarchs - here is the Camarilla laid bare. Everything from the powers of the Justicars to the war against the Sabbat under one cover for the first time. Yet, as the Final Nights approach, this might be the last time as well. . .